THE young farmers calf wintering competition took place at Hexham, where 36 young farmers from Northumberland and Co Durham brought their October-bought calves back to the auction ring for the prize show and sale. 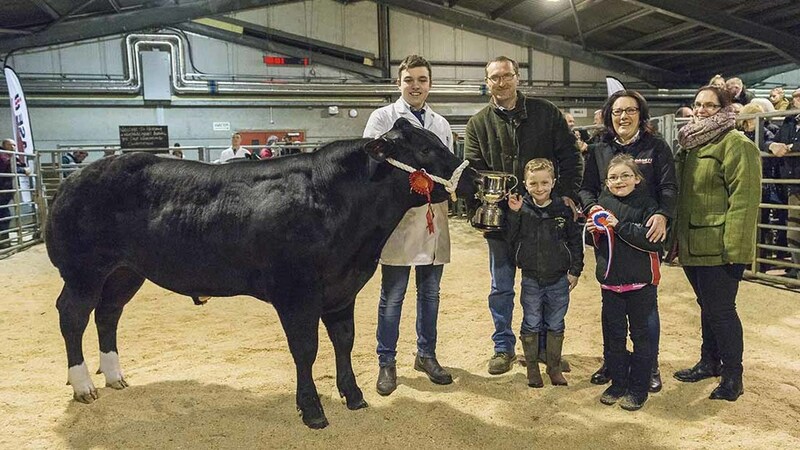 The winner of the competition, achieving a margin of £500 was James Mitchell, Thistlerigg, with a black British Blue cross heifer which had been bought for £710 last year. It was a class winner in the pre-sale show and later sold for £1,210. Third place fell to Alice Cheesebrough of Stamfordham YFC, with a British Blue cross heifer which she also sold for £1,210, achieving a margin of £365. 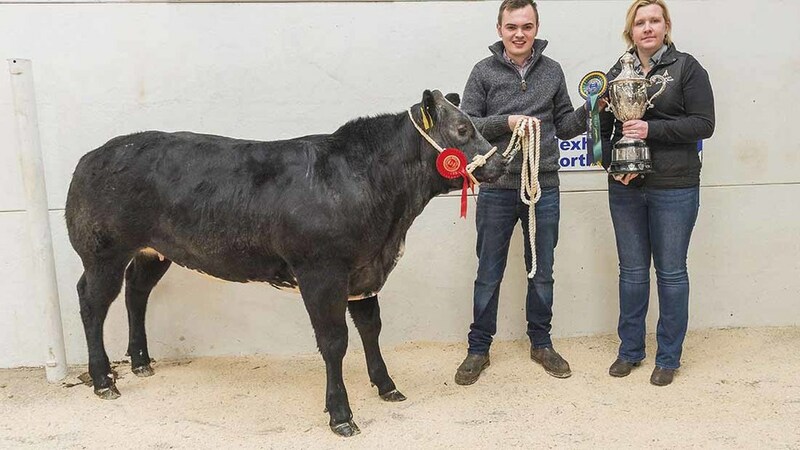 The pre-sale show was judged by Rachel Mudd, Thirsk, who tapped out a British Blue cross steer from James Grix, Walton, Morpeth, as her overall champion. A member of Cambo YFC, his steer sold for £1,390, giving him a final margin of £330. The reserve show champion, a Limousin cross heifer from last year’s winner Mark Statton, Morpeth topped the bids at £1,600. This leading bid gave Mark a runner up place in the competition, with a margin of £430. 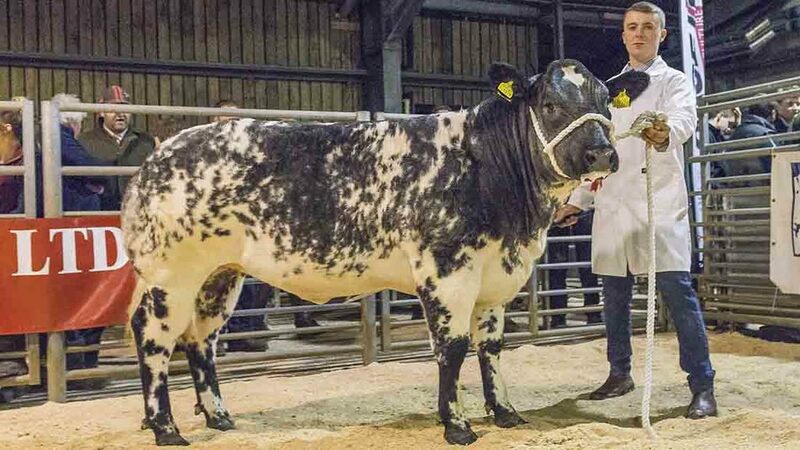 Other leading prices in the sale ring included £1,320 for the third placed British Blue cross heifer from Jack Moralee, Haltwhistle, and at £1,300 was Thomas Wilson, Lanchester, with a British Blue cross heifer.